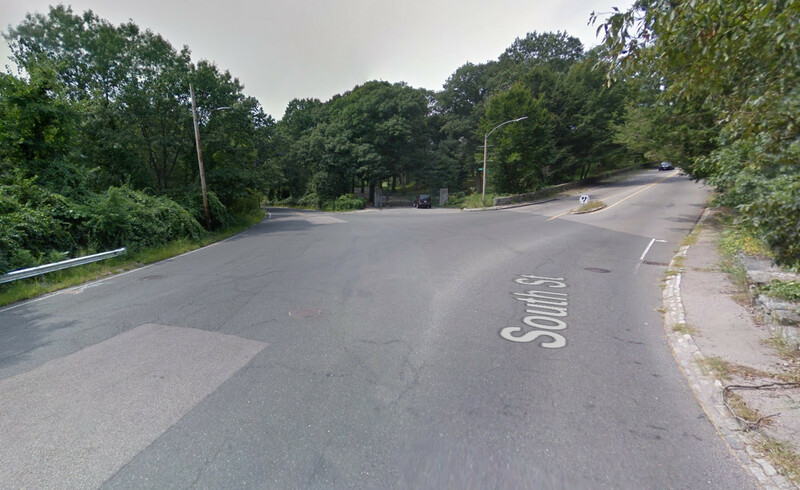 Share this as broadly as you can: the Boston Transportation Department (BTD) and Public Works Department (PWD) will hold a public meeting on proposed improvements for the Bussey-South intersection – 6 pm on February 1, 2017 at the Weld Hill Research Building in the Arboretum (1300 Centre Street). This is currently one of the least pedestrian friendly intersections in and around the Arboretum and is in desperate need of a walkable redesign. Please attend to lend your critical thinking and advocacy skills for safer vehicle speeds and better walking and cycling in our neighborhood.